Sketching, Zoning, Wireframing, Prototyping, Web publishing - WEBSICO, open source webdesign tool. 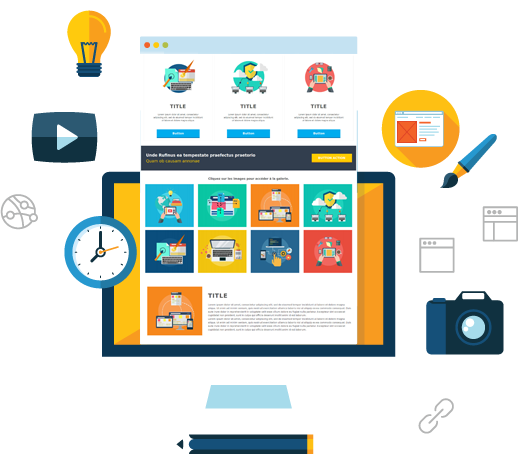 WEBSICO is an open source Wysiwyg web builder to easily build web pages and websites from designing to publishing. 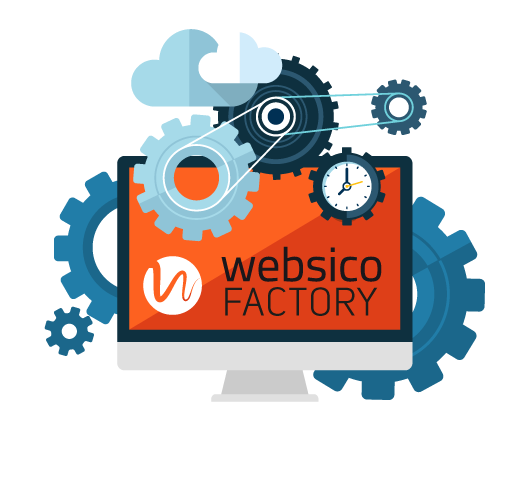 WEBSICO FACTORY is a proprietary solution to efficiently control multiple web projects from a single control panel. The creators of WEBSICO are looking for the company that will take over. 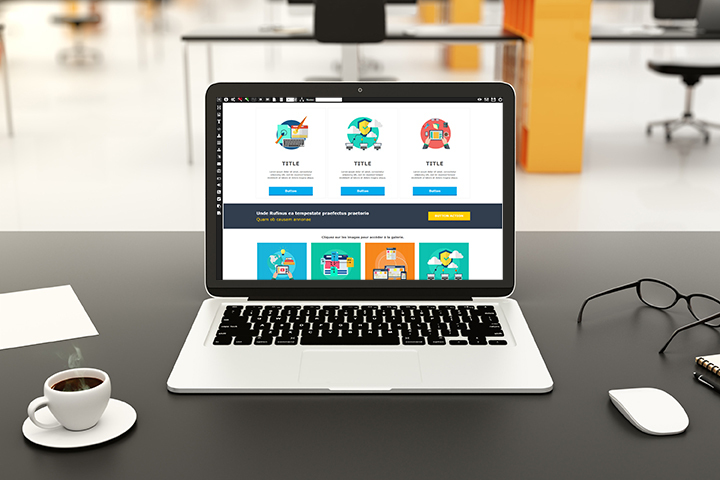 Whatever your final publishing platform, easily build your HTML mockups and interactive web prototypes directly into your browser without hand coding. Work on the web page, without back office, easily and without limits. Act simultaneously and without hand coding on architecture, content and appearance. See a result that builds in front of your very eyes. Share responsive and functional prototypes faithful to the end result. From sketch to web page, the most efficient way to put ideas and content online. Switch quickly from the functional prototype to the publication of the web page. Websico factory is a single control panel to manage all your web projects. Free access to discover the basics of WEBSICO and try it yourself.